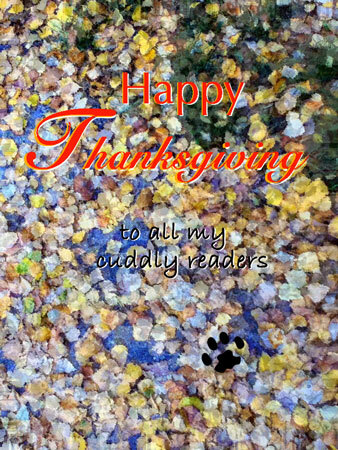 It has been a long time in coming but that is the way of big news they tell me, and so without further ado, to get all Shakespearian, I would like to tell my dear cuddly readers my big news. Yes that’s right Kickstarter took one look at my proposal to make a 3D animated short film/trailer of my first book “Getting Out Excerpts from a Cat’s Diary” in three easy steps and jumped at the chance to be part of what will become a significant moment in entertainment history, even though I do say so myself! 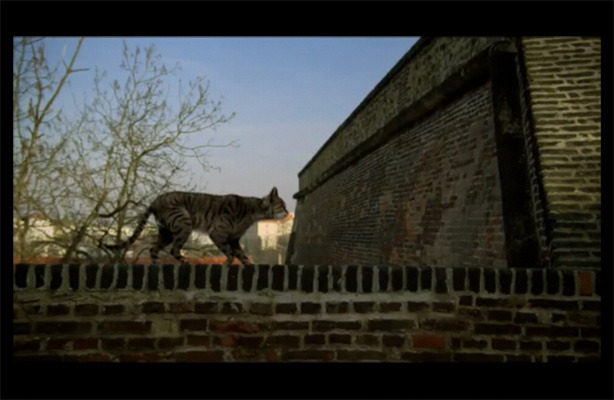 Something that is really extra wonderful is that you can see if you pop over to MY KICKSTARTER PROJECT a little 3D movie test that we made for the Kickstarter launch, the movie was produced on software that is so last year, (in fact it was three years old) that we had to use a stunt Cat because I only want to be animated in 3D by the latest software, something we will be doing with the backers money of course. And it is going to be great because the movie is pretty wonderful you have to admit, so just think what I am going to look like when animated in the latest software. And please don’t forget to tell all of your friends about this marvellous opportunity and don’t stop there, tell people you bump into in the street, shopkeepers and anyone you meet, in fact you have my permission to use this wonderful opportunity as a conversation starter. So if you have a minute, or should I put that another way, if you are bored at work with nothing to do, why not click over to MY KICKSTARTER PROJECT page now and take a look. There you’ll see that it isn’t just a case of you parting with money, oh no Kickstarter doesn’t work like that, for any sum you give you get a reward, some are digital and a lot are physical like a copies of my books signed personally by me, or how about a prawn/shrimp buffet and a private screening? I know they’re fantastic rewards aren’t they. Even Kickstarter said they were some of the best rewards they have seen since they set up shop in 2009 and don’t forget the most important thing, not it isn’t that you are helping a brilliant Cat make a dream come true for so many of his readers, it is this, using your credit card isn’t like using real money is it? The card says it all! Correct me if I am wrong but are more and more movie studios greasily sliding onto what they obviously see as the lucrative bandwagon that is animation, all with rather substandard productions, and worse it seems the are all choosing to join the 3D animation bandwagon which begs the question what will happen to the rather wonderful but sadly ‘ordinary’ 2D animation? 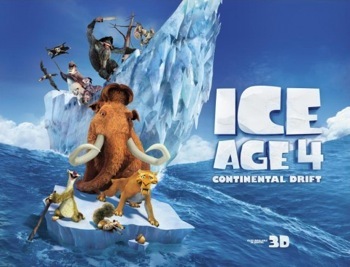 Yes this weekend I went to see Ice Age 4, a disappointment of a movie in 3D that even Sid the Sloth couldn’t rescue with his usual humour, despite a rather novel encounter with his wonderfully negligent parents. To my way of thinking too much time in this confused movie was devoted to ‘amazing’ 3D effects of landmasses sliding over each other, not that these effects weren’t impressive of course, it’s just when you’ve seen one landmass slide over another the rest gets just a little tedious. Maybe that is the trouble with modern day ‘Pixar’ style animation. Producers, writers, directors and teaboys in charge of these enormously costly productions think that they are compelled to include ever more startling special effects at the cost of… oh things like storyline, comedy and even relevance! 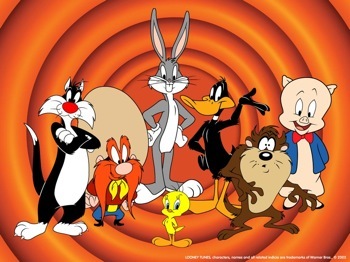 You never saw much in the way of special effects in Daffy Duck, Wile E Coyote or Bugs Bunny animated productions. Just a lot of gags and a bit of madness. Oh how I miss them these days and cringe at the announcement of the latest animated feature production especially when it is in 3D – when will they get that right? There was one good thing about seeing Ice Age 4 this weekend though, I saw a trailer for Universal Studio’s first stab at making a large pile of cash from animation. It was called ‘Paranorman’ and if the trailer – where they include the best bits I believe – is anything to go by then we should all give this awful 3D turkey a very wide berth indeed. Come on Disney, Fox, Sony to say nothing of Dreamworks please at least try to make a 3D animated movie that is entertaining and makes the audience laugh and not leave the movie theatre looking sheepish and embarrassed for having wasted so much time in the dark. Here is just an observation about the Apple IOS 5 it recognises the made up word that is the part of the name of ‘Pixar’ Animation and not only auto-suggests it when you type one fingeredly on any iPhone, pad or Pod’s cramped keyboard but will also auto-correct a misspelling of the word ‘Pixar,’ but does not do the same for the made up word that’s the name of a competitor ‘Dreamworks’ really Apple how banal is that? 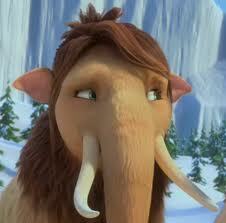 Finally, imagine my surprise, shock and horror to discover that Peaches, the daughter of Manney and Ellie the Mammoths in Ice Age, looks like a friend of mine! No I don’t think I am brave enough to say who though!